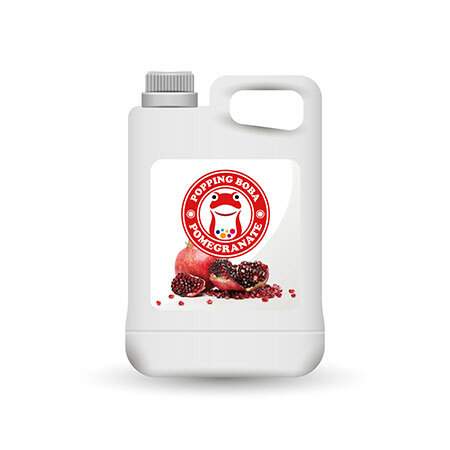 Sunnysyrup Food Co., Ltd. is the leading Taiwan manufacturer, supplier and exporter of Grenadine Syrup, which is manufactured using finest quality raw material and components. During the manufacturing process, our expert teams checks the quality of the products thus we ensure the superior products to our clients. Our products with high quality materials and advanced technology mechanism can meet the contemporary styles. generally to be used to make fruit drinks and it's also good to be served in hot drinks. Putting in fruit lices into the drink would increase the tastes. Grenadine Flavor Syrup is made from fruit juice, suitable for various kinds of drinks and tea beverages, this product is supposed to be dilluted with water or tea before use.